All materials should be durable, attractive and complement the larger site, residence and surrounding context. 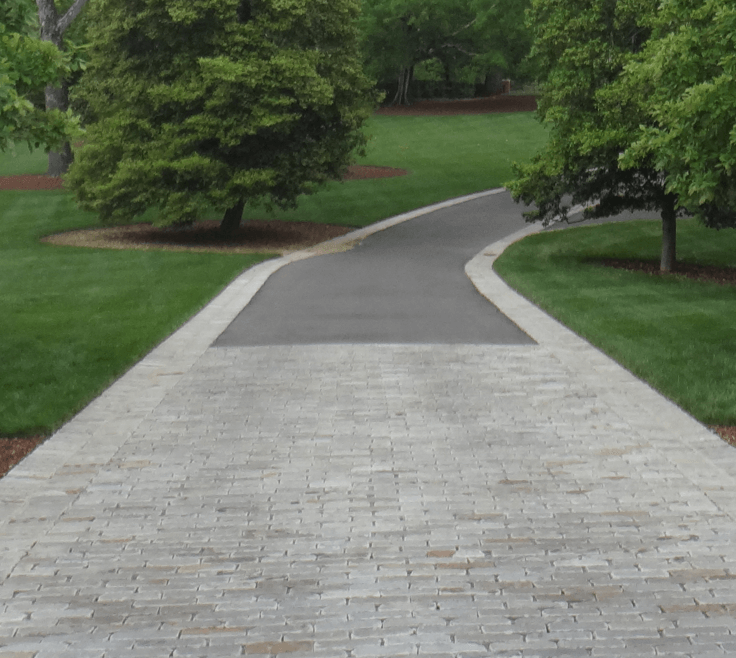 The long-term sustainability of materials is key to maintaining an attractive appearance as the material ages. Materials should be durable, requiring minimal maintenance. Though some materials may be more expensive upfront, quality materials are more cost effective over their life span. The following outlines appropriate material use by category. 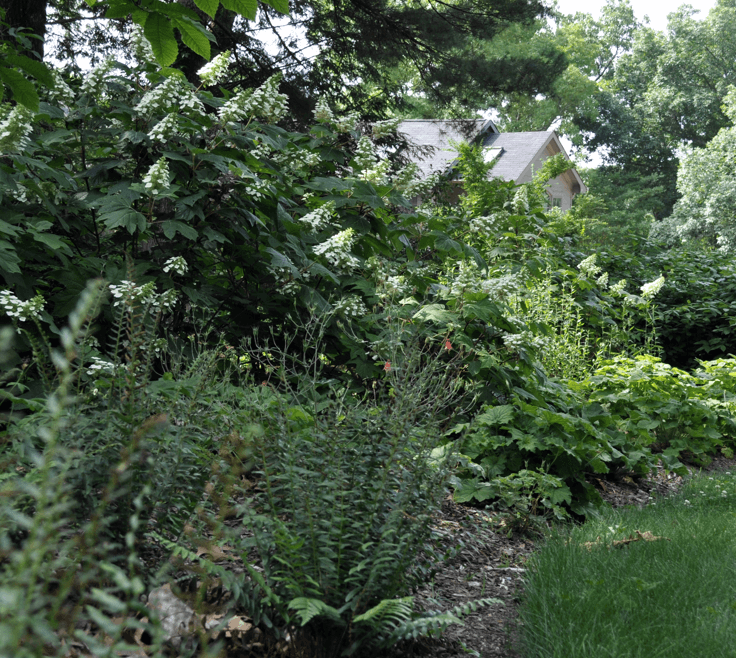 Plants should be suited to Chattanooga’s hardiness zone with preference given to native species for best performance. Mature size should be considered to match plants to their intended location. All plants have specific preferences for water, light and soil composition. Some are versatile and are often the most commonly sold. These plants are also often overused. If you have dry or wet soils, deep shade or other less desirable conditions, there are many plants that are well-suited for these conditions as well.